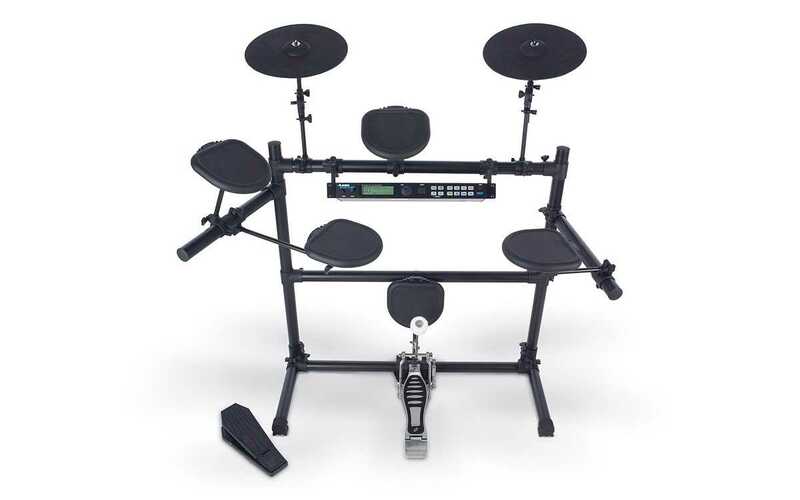 The updated HR-16B model had lots of new sounds cool for enough techno and electronic music. And it still costs about the same price. It is possible that some HR-16’s may have been modified to use the HR-16B’s ROM chip to get those sounds. The HR-16 is gray and the HR-16B is black. 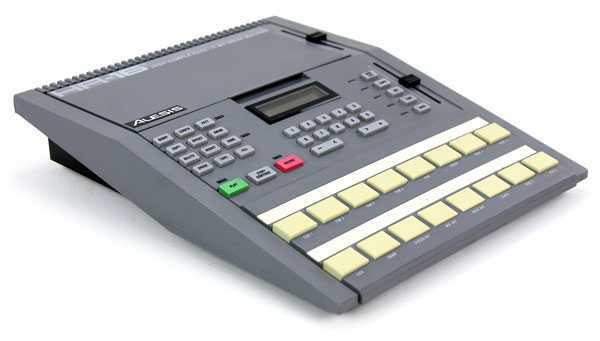 Either one makes a handy little drum machine that’s so cheap these days that it is more than worth adding to your studio – it just might come in handy one day. 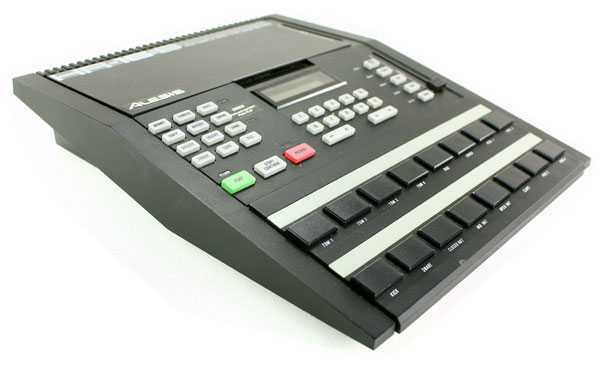 It is used by Orbital, The Grid, Autechre, Sub Dub and the Stereo MC’s.